*Looking for 4K video encode instructions? Click HERE! 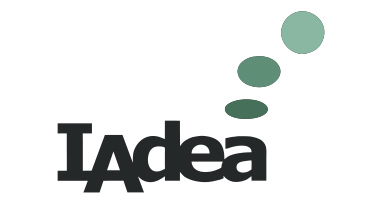 IAdea players support industry-standard video formats, but sometimes you may encounter PC-specific formats, poorly encoded content, or content encoded using excessive bit-rates. Here's what you can do to ensure playability. 3. Select profile based on which IAdea player you are using. For Full HD players which not listed, please select the first profile "All-FullHD-Models..."